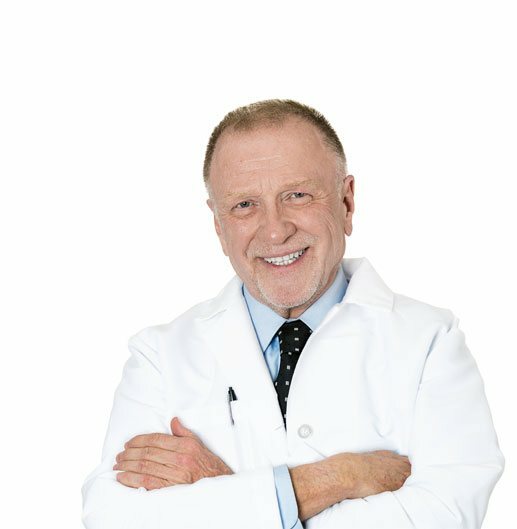 How Do I Know If I Have Growth Hormone Deficiency? Is it a Growth Hormone Deficiency? Growth hormone is produced by the pituitary gland. Therefore, any kind of growth hormone deficiency (GHD) is in some way related to a problem with pituitary function. The first and most alarming signs of a growth hormone deficiency in children is a failure to grow normally. Other signs and symptoms of GHD in children or adults, include: lack of energy, weight gain, depression, anxiety and other emotional changes. 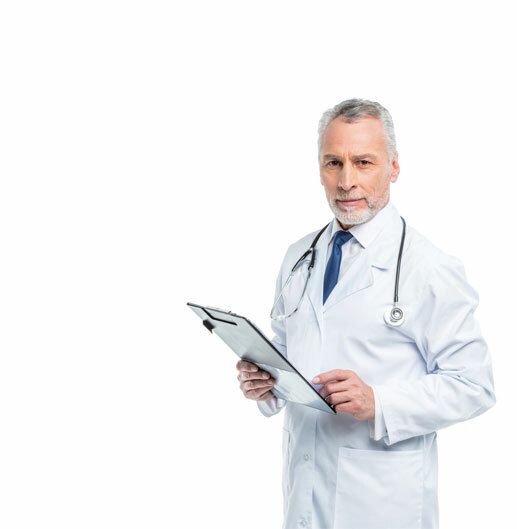 The signs and symptoms of adult onset, or acquired growth hormone deficiency, can be triggered by the normal decline of HGH as one grows older. 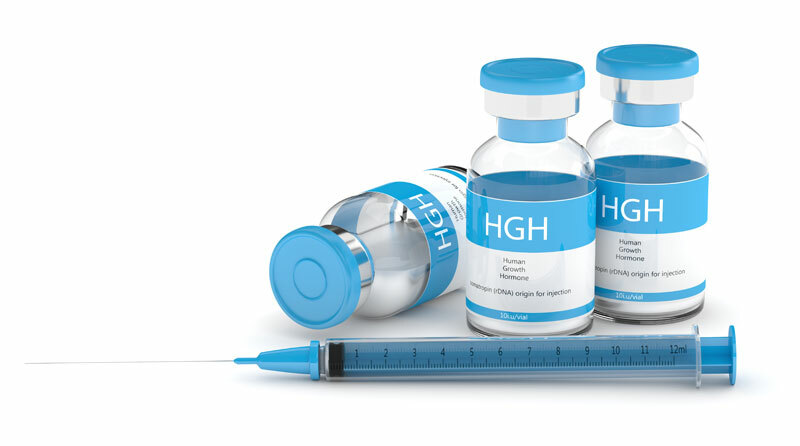 Human growth hormone, or HGH, is one of your body’s most critical hormones. 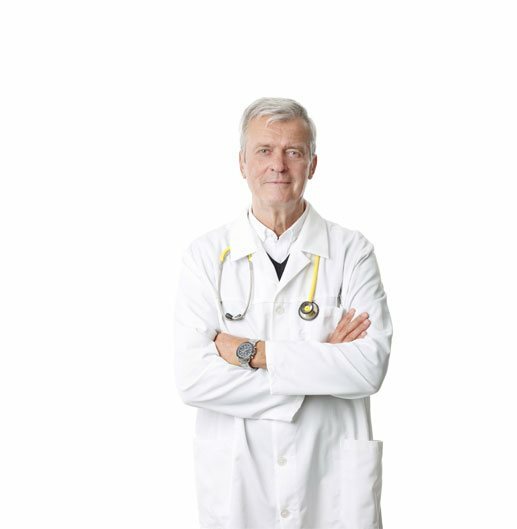 How do you know if you have a growth hormone deficiency? Growth hormone is produced by the pituitary gland. 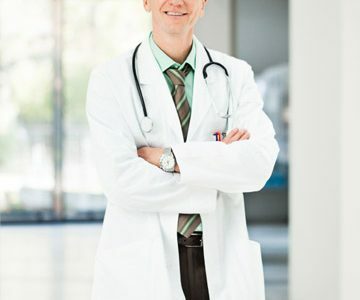 Therefore, any kind of growth hormone deficiency (GHD) is in some way related to a problem with pituitary function. There are basically two kinds of growth hormone deficiencies, one that affects children, and another that appears after childhood. Growth hormone, as you probably can tell from its name, is responsible for growth. 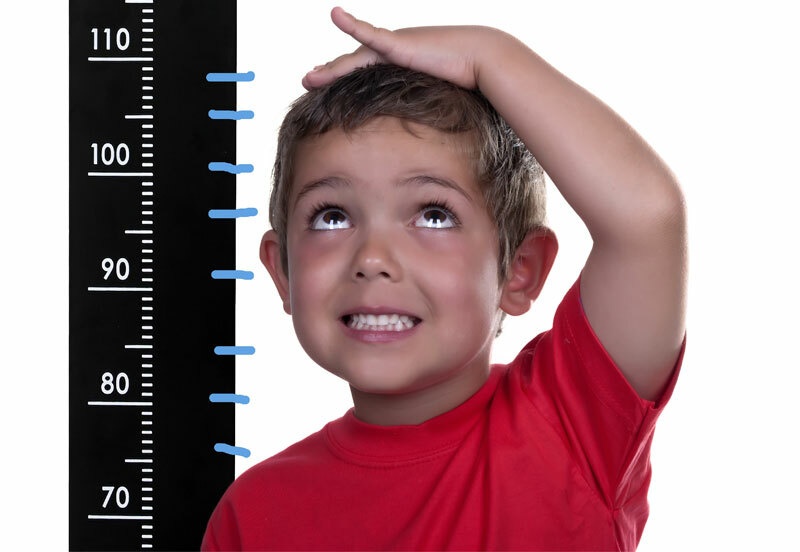 So, a growth hormone deficiency can be very serious, and keep a child from achieving full stature, or meeting other maturity milestones. The first and most alarming signs of a growth hormone deficiency in children is a failure to grow normally. There are several genetic conditions or syndromes that can cause growth hormone deficiency in children. In both children and adults, traumatic brain injury, certain types of brain tumors, or any disease or injury that directly impacts the pituitary gland, can lead to growth hormone deficiency. 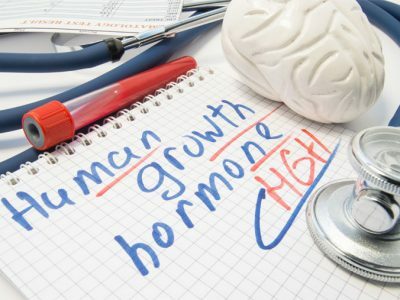 The signs and symptoms of adult onset, or acquired growth hormone deficiency, can also be triggered by the normal decline of HGH as one grows older. Growth hormone is absolutely necessary for a child to grow to adulthood. However, even once we are fully grown, growth hormone continues to play a vital role. Growth hormone regulates many body processes related to strength and vitality. Even though we still need growth hormone as adults, growth hormone levels begin to decline once we reach our 20s. In some people that decline is well-tolerated, but in others, it can lead to adult onset growth hormone deficiency. In either children or adults, other signs and symptoms of a growth hormone deficiency include: an overall feeling of lack of energy, weight gain, particularly belly fat, bone loss and bone weakness, depression, anxiety and other emotional changes. Of course, the first level of diagnostics for growth hormone deficiency is looking for the above signs or symptoms. If these signs cause your doctor to suspect that your or your child may be experiencing growth hormone deficiency, a specific growth hormone test may be ordered. In children suspected of having GHD, other tests such as x-rays to measure “growth plates,” may be ordered in addition to the growth hormone blood test. Is There a Test for Growth Hormone Deficiency? No matter what the lab calls the test, it is conducted the same way. A sample of your blood will be drawn. Sometimes multiple samples are drawn to get an idea of your GH levels throughout the day. Sometimes the sample is taken after strenuous exercise, because exercise is supposed to raise your HGH level. 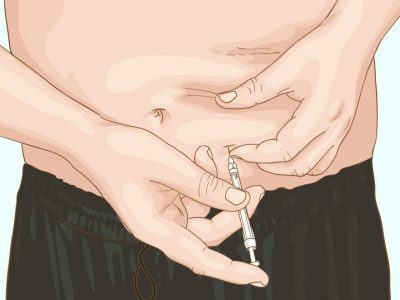 However, most often the sample is taken in the morning, after a period of fasting. Basically, the growth hormone test is used to determine pituitary function, and if there is some issue causing a growth hormone deficiency. 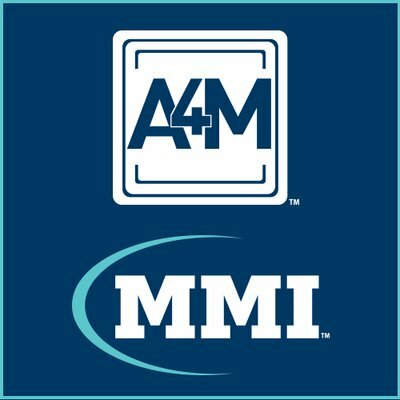 In the most common kind of test, the HGH stimulation test, an amino acid that is supposed to stimulate the pituitary to produce HGH is introduced via an IV. 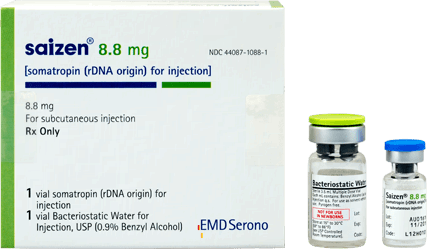 Then, your blood will be drawn at various intervals after the injection of the stimulant, to see if your pituitary is responding and releasing adequate amounts of HGH as it should. An insulin-like growth factor-1 (IGF-1) test is also often given along with a growth hormone test to indicate a growth hormone deficiency. 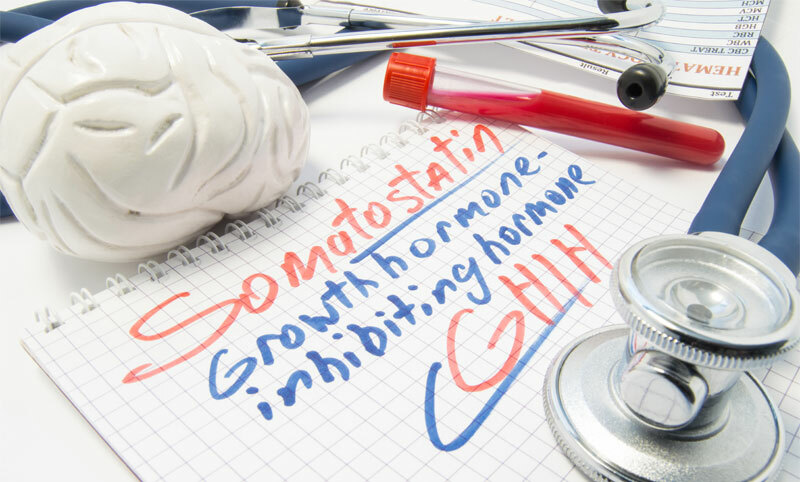 Growth hormone is instrumental in the production of another hormone involved in growth, IGF-1. Unlike growth hormone itself, IGF-1 levels tend to be stable and do not fluctuate during the day. Therefore, lower than normal levels of IGF-1 in the blood, could be indicative of growth hormone deficiency. 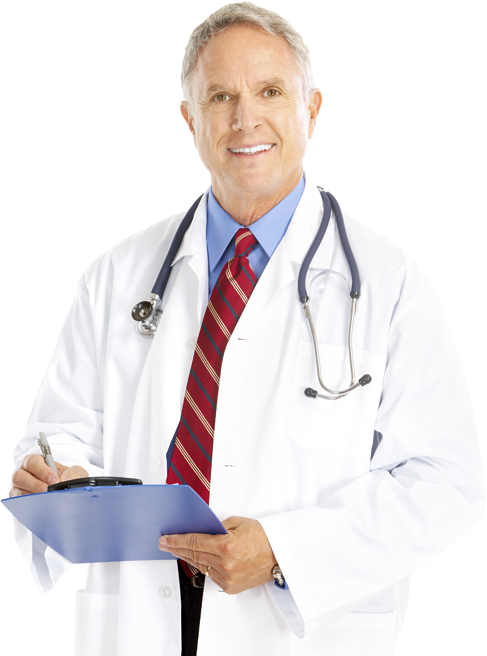 What is The Best Treatment for a Growth Hormone Deficiency? 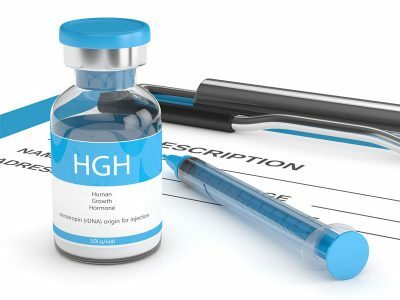 The only way to effectively treat a medically diagnosed growth hormone deficiency is with a doctor’s prescription for HGH replacement therapy. 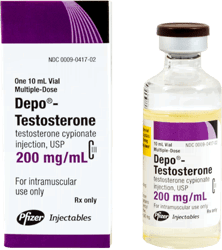 Growth hormone therapy is given via injections. 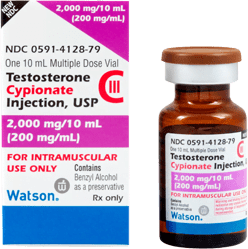 Any other method that claims to be growth hormone therapy is not. 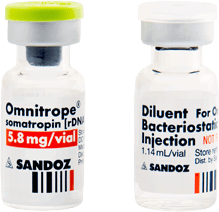 Growth hormone therapy involves actual human growth hormone that is created in specialized labs using recombinant DNA. 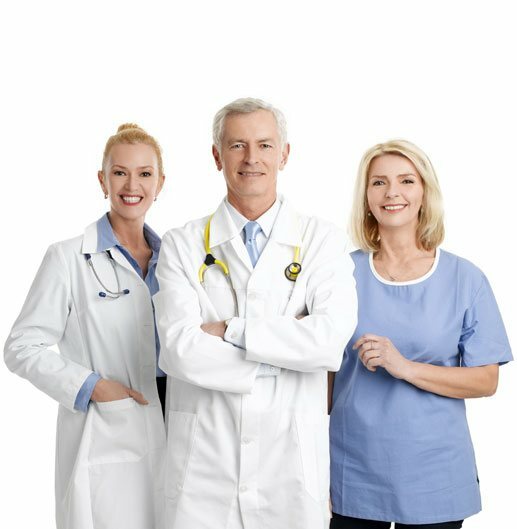 As such, the name brands of prescription growth hormone are “bioidentical” to the growth hormone made by your own body. This is why prescription growth hormone therapy is the safest, and the most effective treatment for children or adults with GHD. 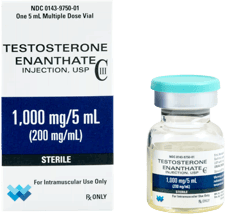 As long as you are receiving actual brand name prescription HGH, you can be sure to reap all of the many positive benefits of growth hormone therapy. For children who have been failing to reach growth milestones due to GHD, growth hormone therapy is the surest way to help right what was wrong, and help them grow and mature more normally. 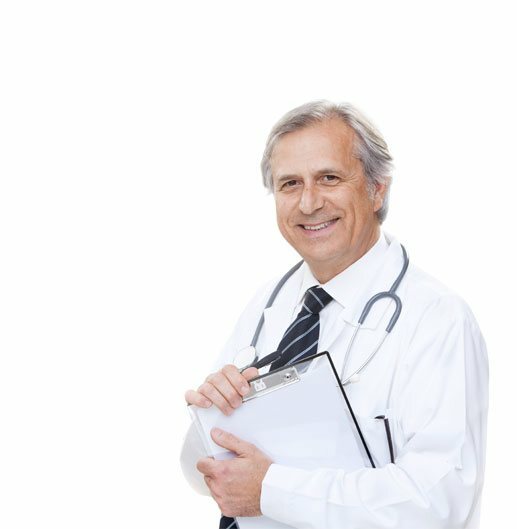 If you are a man or woman over 40 and are feeling tired, worn-out, and just not the man or woman you used to be, or would like to be, you could be suffering from age-related growth hormone deficiency. But, the only way to know for sure is with a proper medical evaluation and specific blood tests for growth hormone deficiency. 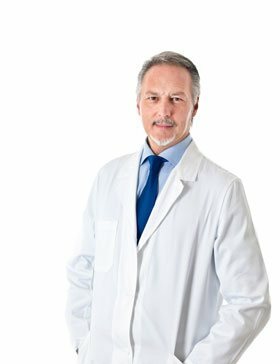 Why not contact us today, and see if you could be a candidate for the life-changing benefits of growth hormone therapy? The growth hormone blood test is a specific blood test used to detect your HGH level. The test not only looks for the presence of growth hormone in your blood, but your body’s ability to produce adequate amounts of HGH.